Well, here goes nothing. Our first blog post! How exciting?! 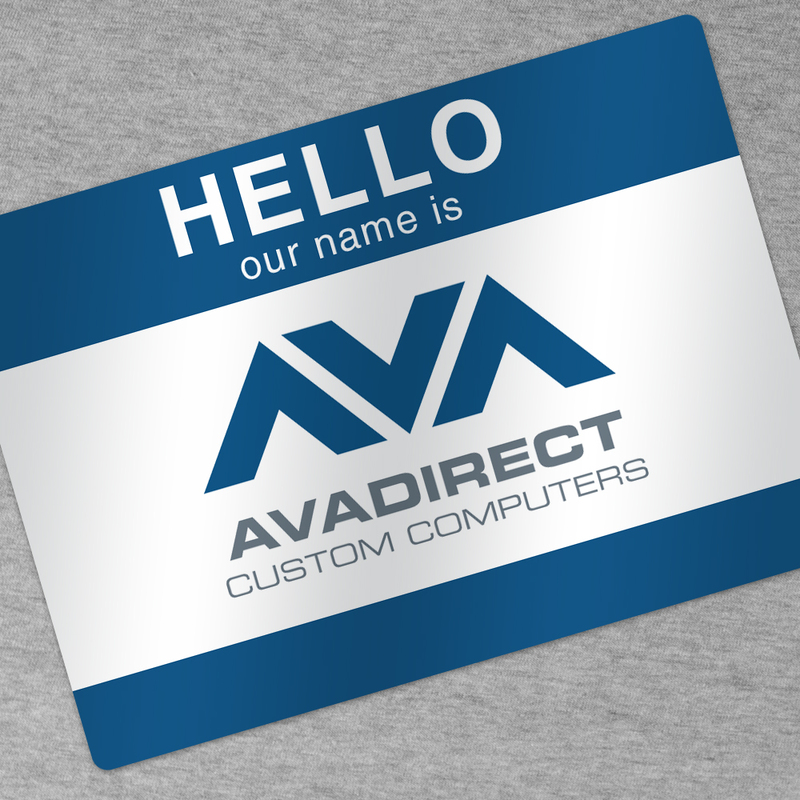 This blog will be a place where the AVADirect team will have the opportunity to open up the discussion even further. Share stories, insight, thoughts, blurbs, photos, videos, jokes… a little more formal than the Forum, but less uptight than a technical write-up or standardized Press Release. You could consider it a useful hybrid of the two. This company is comprised of a team of industry all-stars all the way down the line, but we’ve never conveyed that before now. Our website banners, Facebook photos and Twitter posts only go so far. We want to build a relationship with our customers, and communicate beyond insipid social metrics in likes, favorites & follows. Sure, you can hop onto any blog on the web-o-sphere, read a billion different viewpoints on bone dry computer hardware topics. We’d like to take it a step further. I’ve been on a lot of different teams in my life, but one thing I can tell you, this team has some serious chemistry. A cohesive, well-oiled machine…I have a blast at work every single day. Not many people can say that about the average 9 to 5. We are proud of our high energy and all around fun working environment. This group loves to come work, loves to learn, laugh, and engage within our team and with you, our customers. We have a brand unlike any custom computer builder in the PC industry, and our team is no different. You might ask us, “What took you so long to launch your blog? Everybody has a blog these days. It’s 2015.” Well, we were probably too busy building the most complex and exotic custom computer systems in the world.